Cloud-Let welcome this well presented three double bedroom upper flat on Third Avenue in Heaton. 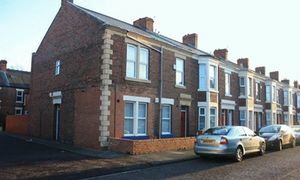 The property will be available to rent at £65pppw from the 1st July 2019. 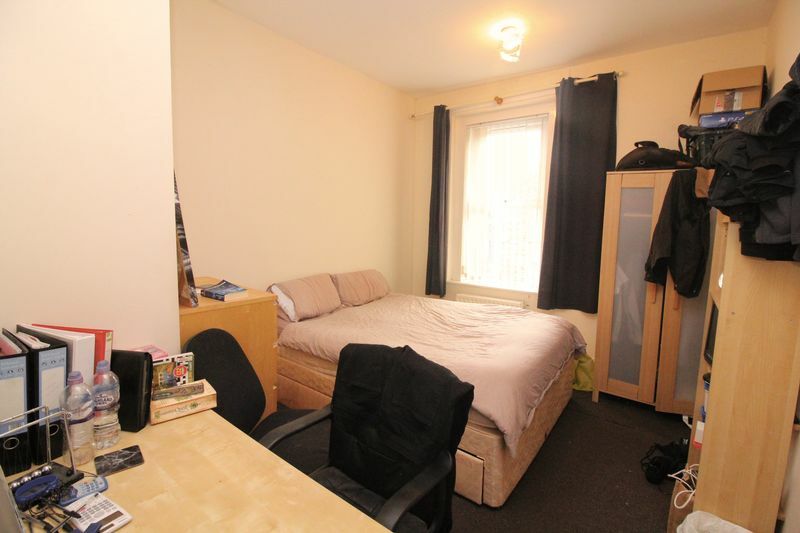 Presented to a high standard and in a great location, this flat is ideal for students looking for great value accommodation. 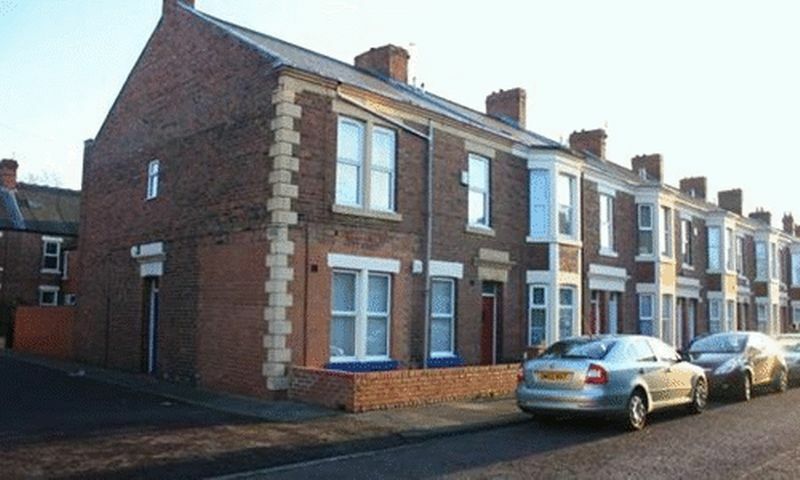 A short walk away are multiple amenities such as supermarkets, pubs, restaurants, takeaways and convenience stores. 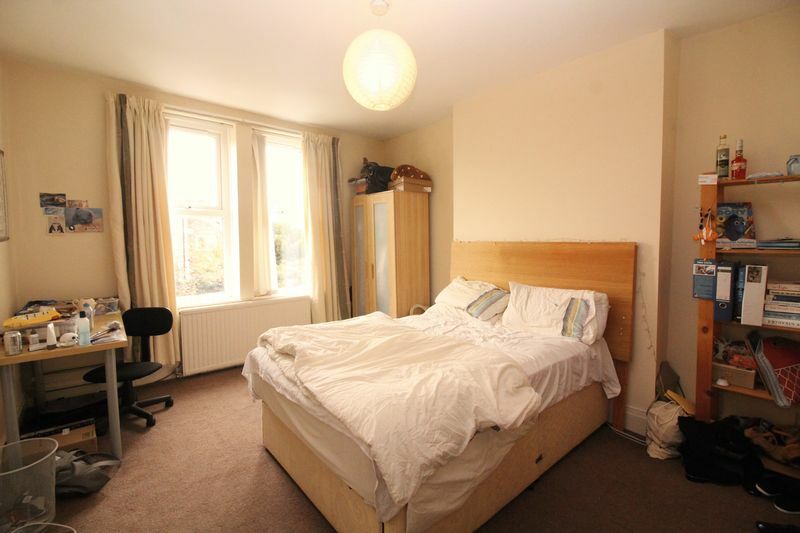 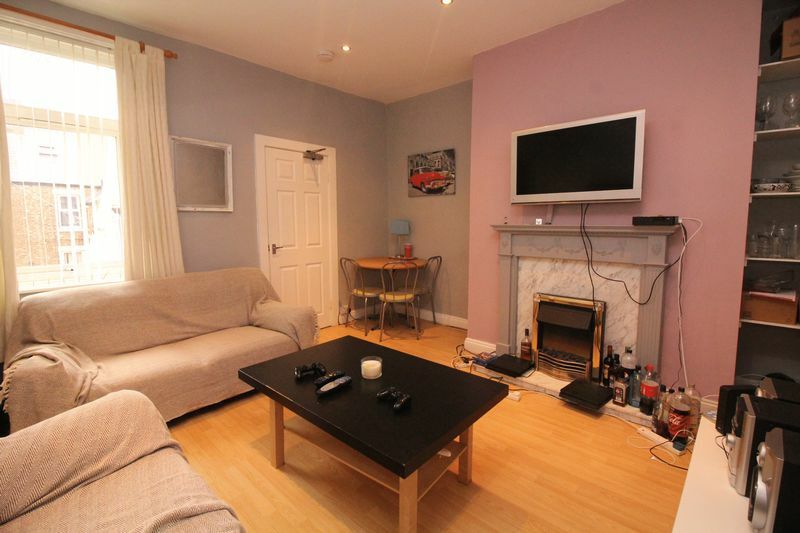 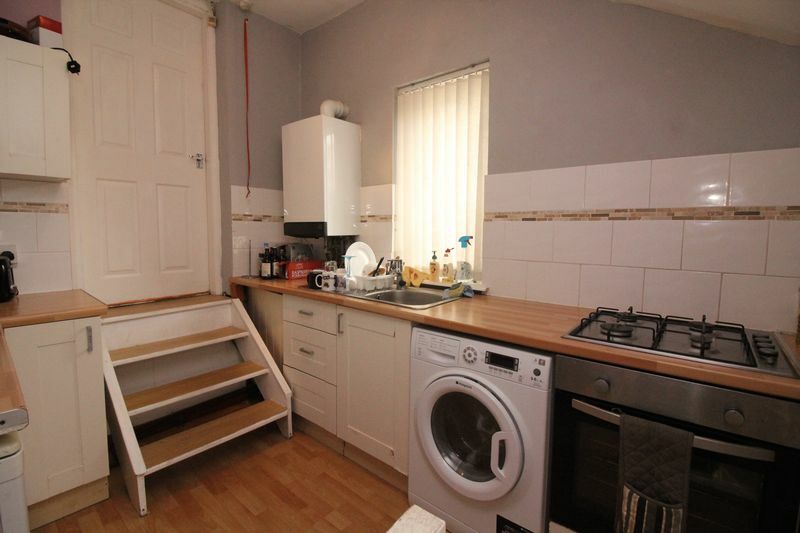 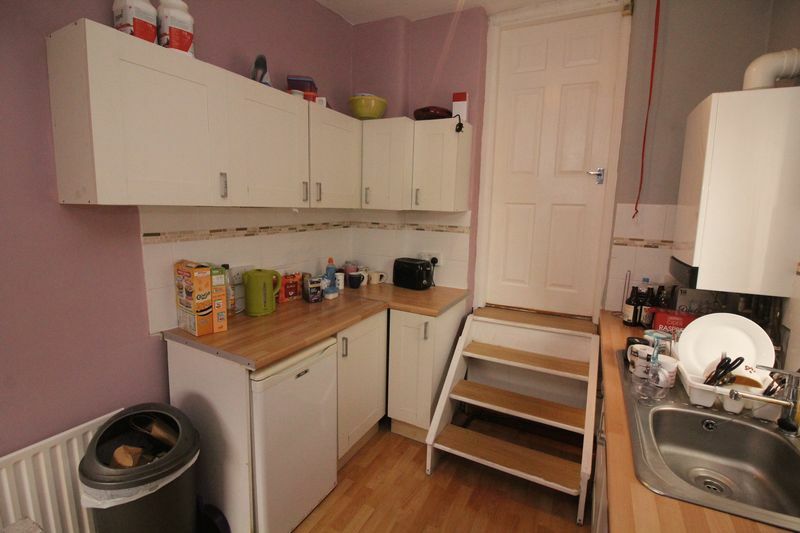 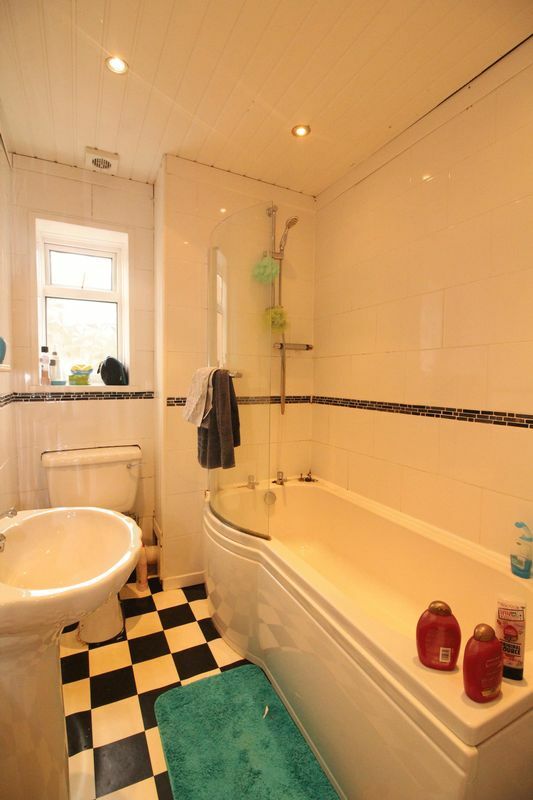 The flat comprises of entrance stairway, three double bedrooms, living room, kitchen and bathroom. It also benefits from coming fully furnished, with gas central heating and double glazing throughout. Contact Cloud-Let today to secure this property.